When it comes to your home and business, don’t settle. You took the time and spent the money to invest in properly functioning appliances – make sure they consistently work the way they should! At Mr. Appliance of Clarksville, we offer comprehensive appliance repair and maintenance services in Clarksville. Our professionals have the training and experience to tackle any projects our customers throw our way. 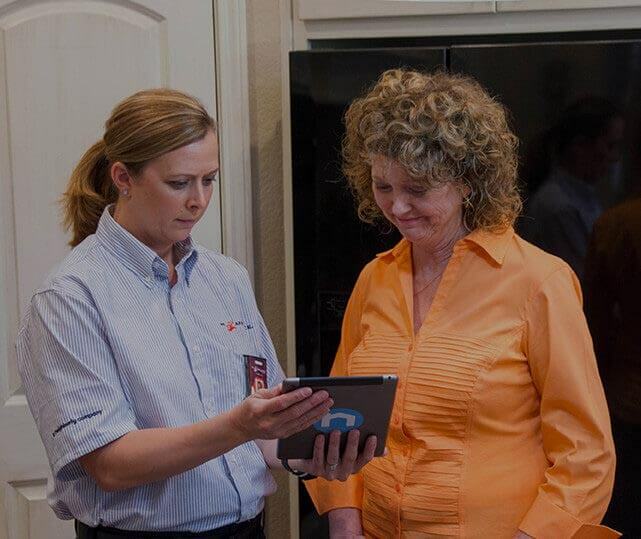 For upfront, honest pricing and cost-effective solutions for your appliances, call (931) 701-0458! Why Mr. Appliance of Clarksville? Mr. Appliance® has been the trusted name in appliance repair for over 20 years. Our professionals constantly train on the latest repair methods, use cutting-edge technology, and keep current with the latest brands and models to offer quality services. When you see our branded van pull up in front of your building, you can rest assured that you will receive repairs from people who genuinely care. If appliances such as refrigerators and freezers stop working, they can cost you a large sum of money and bring your daily routine to a halt. Our Clarksville appliance repair company understands that you have enough to do without having to worry about a broken microwave or other unit. We offer in-depth commercial and residential services for residents in Clarksville, Palmyra, Adams, and surrounding areas. Learn why our past customers would recommend us to their friends and family. Call (931) 701-0458 to schedule a service today!